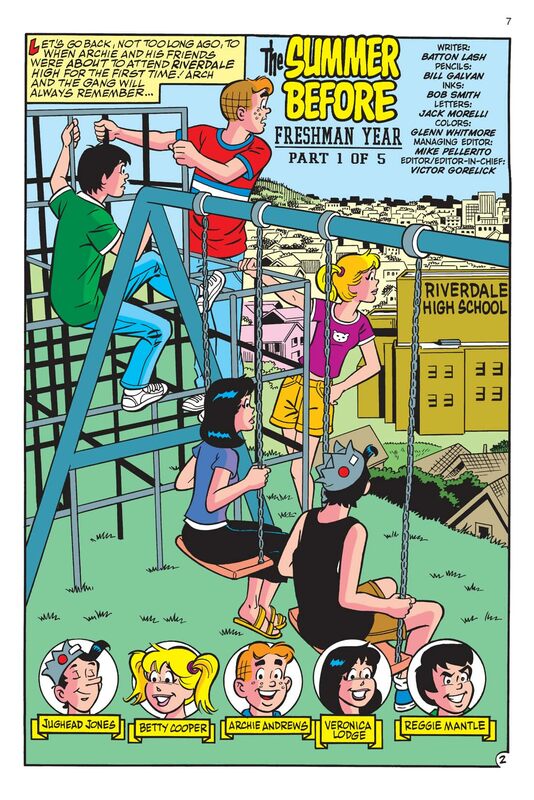 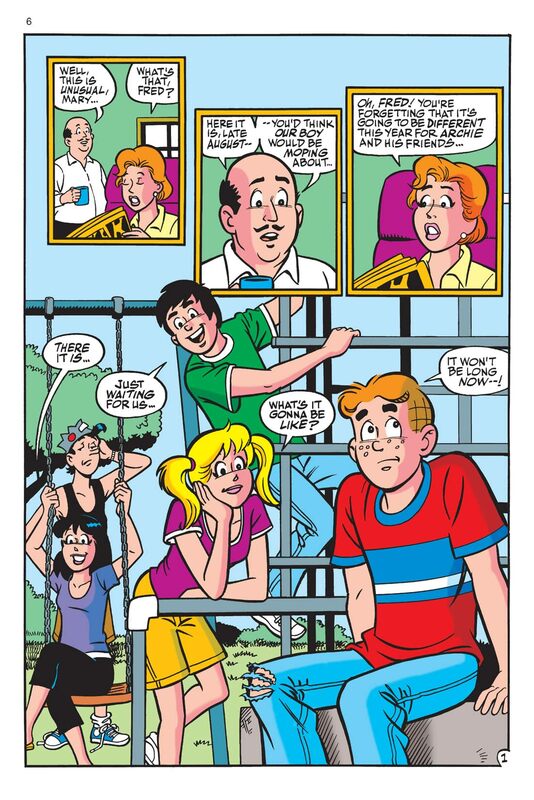 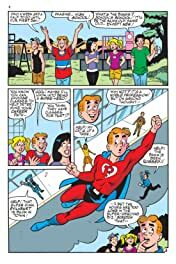 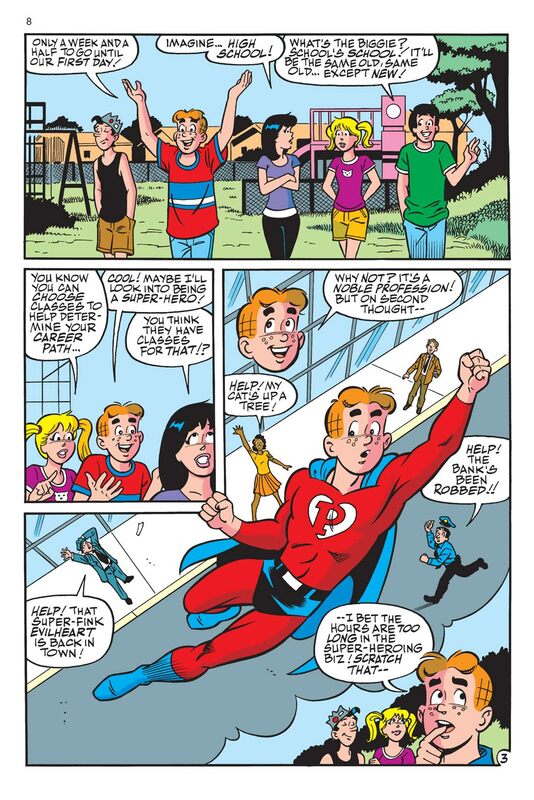 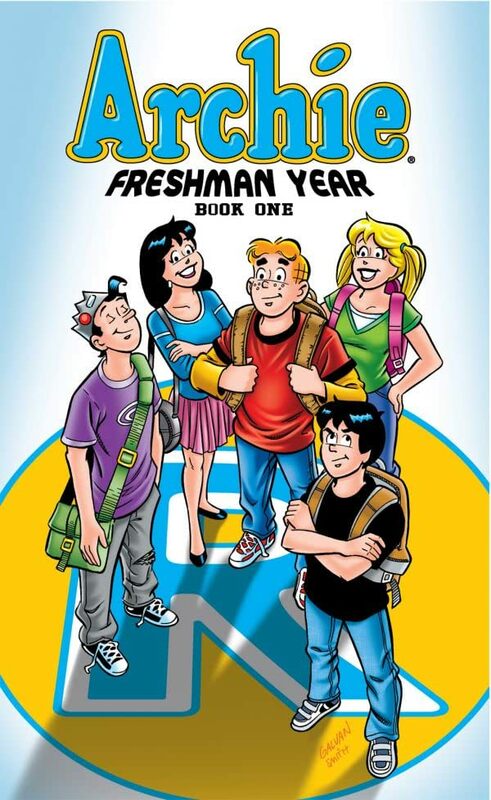 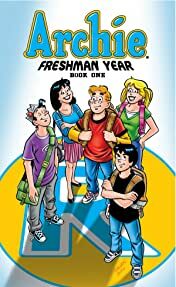 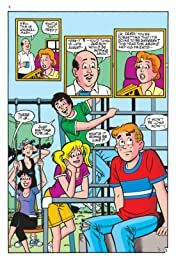 Archie and his friends have forever been stuck in the latter portion of high school, but now, after many long years, the story of how 'the gang' all met up is finally being told in this, the first edition of The High School Chronicles! 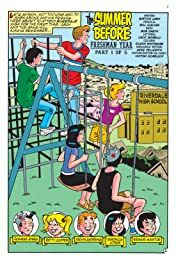 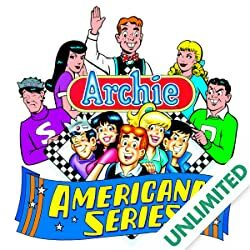 This pioneering storyline brings us the beginning of the 'eternal love triangle,' the introduction of Mr. Weatherbee as principal of Riverdale High, the formation of Moose and Midge's relationship (and Reggie's subsequent schemes to split them up), and other Archie staples! 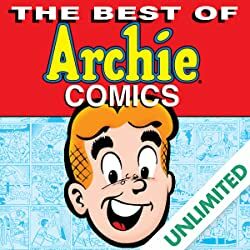 It's all brought to you by fan-favorite writer Batton Lash of Wolff & Byrd and Archie Meets the Punisher fame, along with popular Archie Comics artist, Bill Galvan. 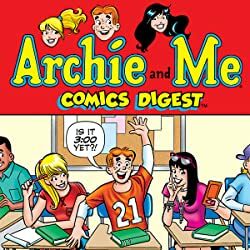 So get your Homecoming dress, pack your brand-new backpack, and pick up your school map to find your way to the biggest Archie story of the year!